Introduced in July 2017, the 4Freestyle Explore II is the most technologically advanced freestyle-specific shoe on the market. A new burgundy colorway released over the weekend elevates the shoes’ design to the same level as its tech features. By now, everyone should be familiar with 4Freestyle. 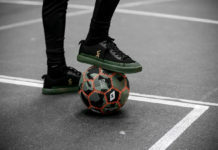 The only brand made for freestylers by freestylers, founder and freestyle superstar Tobias Becs continues to design and create awesome products suitable for wear both in competitions and on the street. 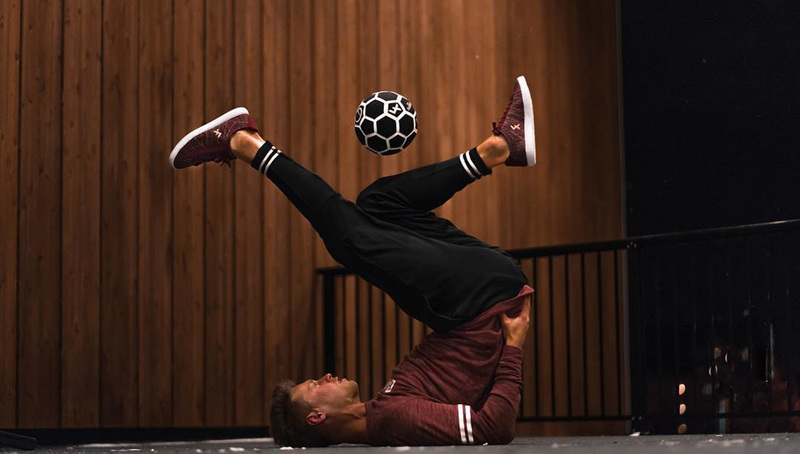 Building off the groundbreaking release of the Explore II — which introduced a knit material version in addition to the original mesh — the brand-new burgundy knit colorway gives freestylers even more variety and choice while still repping an authentic freestyle and street soccer brand. At a first glance it is once again a product that does not disappoint aesthetically. The beautiful blend of burgundy with hints of grey make them very easy on the eye. Just like their knitted black predecessor, it is a subtle colorway and not overly punchy, giving it more versatility to work with other colors. 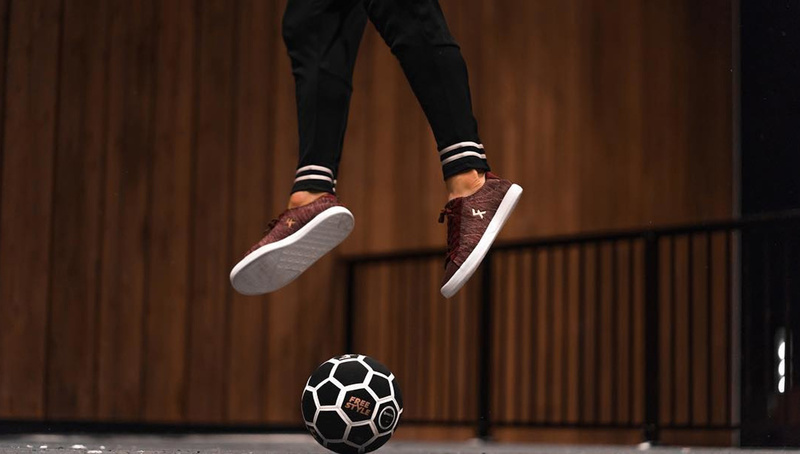 The knit material allows for a lightweight yet durable combination, and it builds on the knit craze that has been seen in various brands — from Adidas’ Primeknit on the Predator 18+ or Nike’s Flyknit used on the Mercurial. 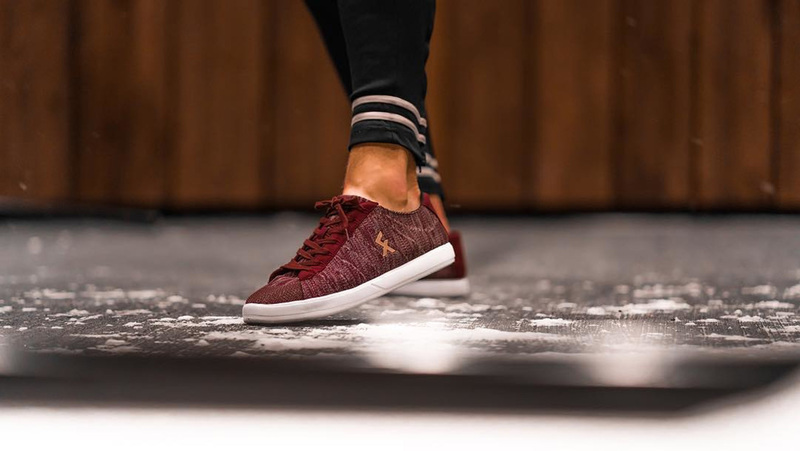 The shoes offer the same features and quality that we come to expect in 4Freestyle, boasting light weight, breathability and comfort, all while seeking to reiterate and adhere to that freestyle lifestyle. 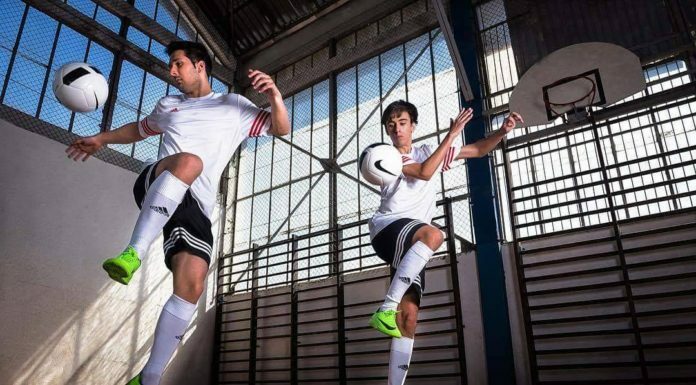 As freestyle continues to grow in popularity, 4Freestyle remains the leader in both equipment and apparel for freestylers, and we can’t wait to see what they have in store for the future. 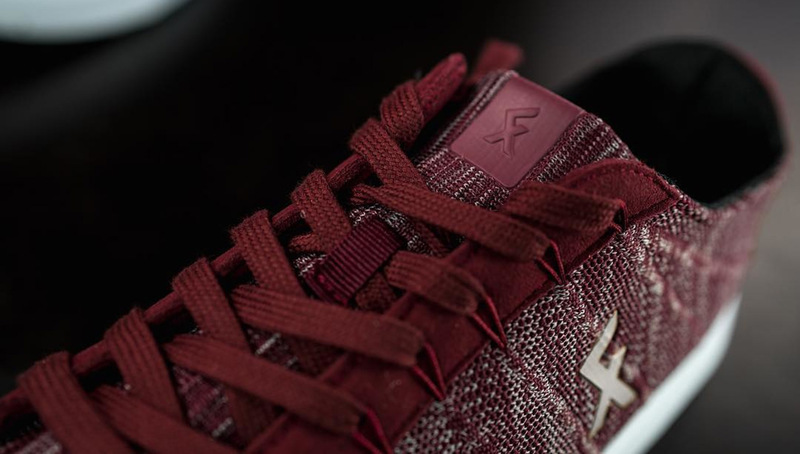 You can pick up the all-new burgundy knit Explore II shoes at the 4Freestyle online shop.